At the next party or event you attend, drape Tifara’s designer dress or sari around you and be a show stopper. 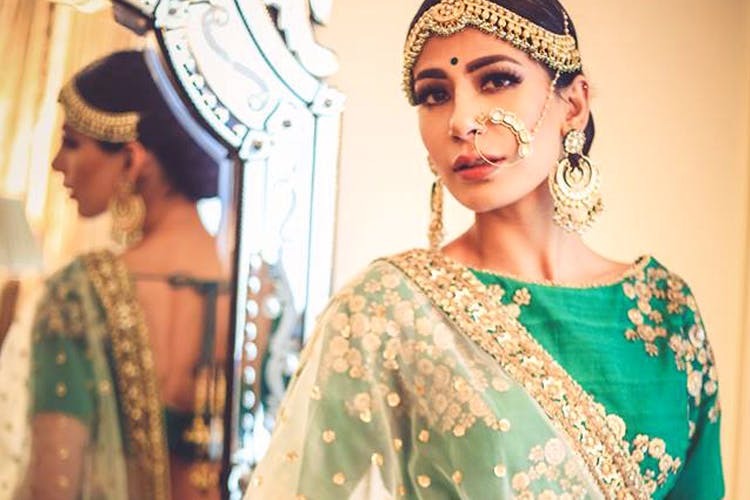 Be it a fusion lehenga or a dreamy bridal outfit, this boutique has all that you love. From dreamy pastel hues to electric neon, this quaint boutique in Nungambakkam sells saris, lehengas, dresses, and Indo-Western wear for all you ladies out there. Unlimited colours and options, choose who you want to wear from multi-brand designer labels by the best in the industry, including Anushree Reddy, Nikasah Agarwal, and Premal Badlani among others. It might dent your bank account a bit, but hey, you will be wearing what Jhanvi Kapoor wore to an event! Whether you want to wear your fave actor’s outfit or set your own trend, Tifara will not disappoint. And you'll love us when we tell you that until July 23, they have a discount of up to 50 per cent on the merch. Yup, see you there.